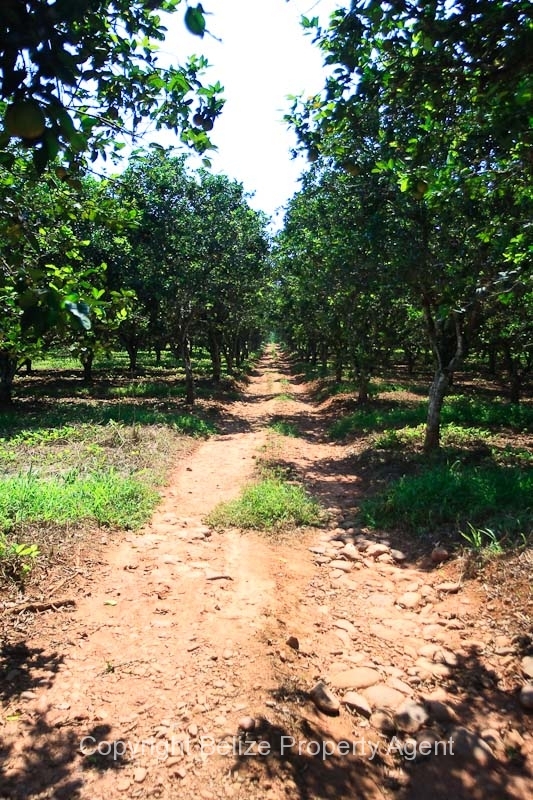 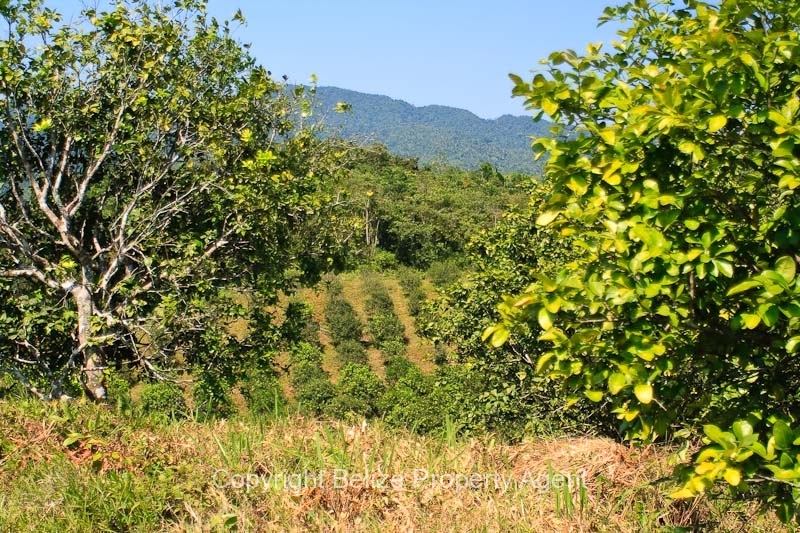 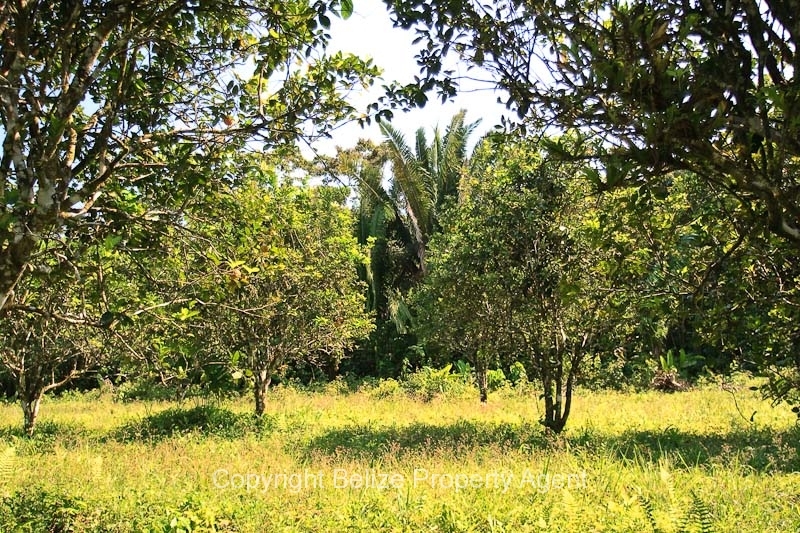 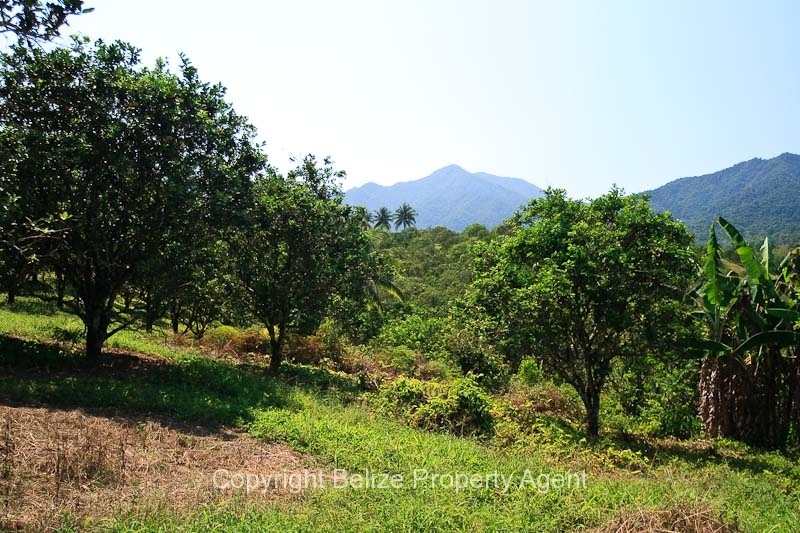 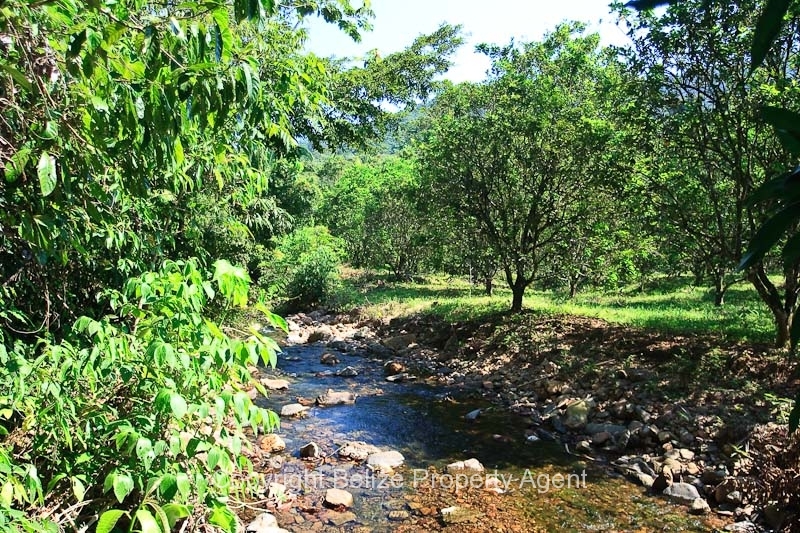 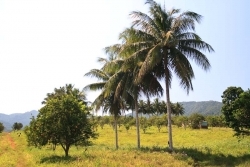 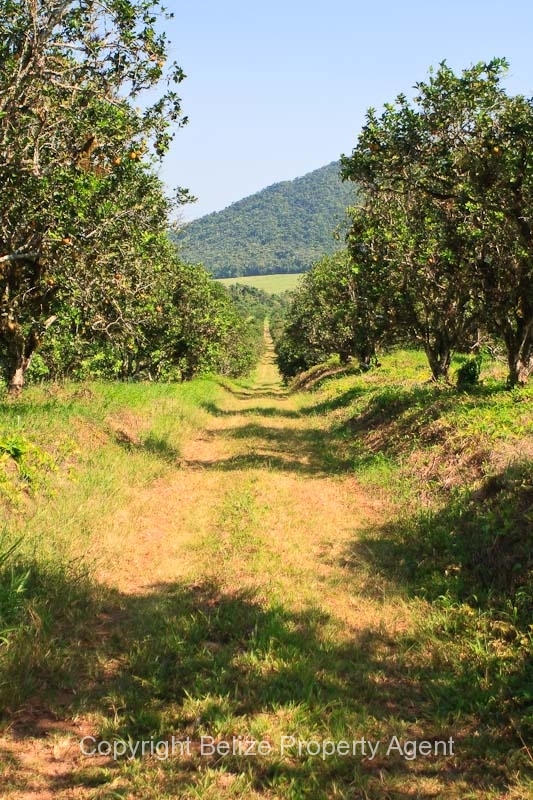 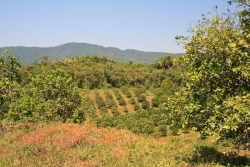 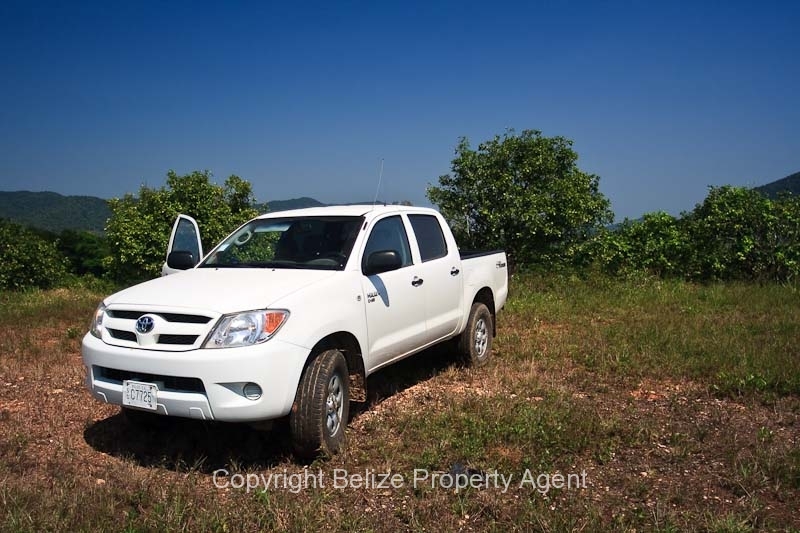 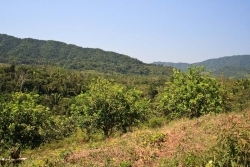 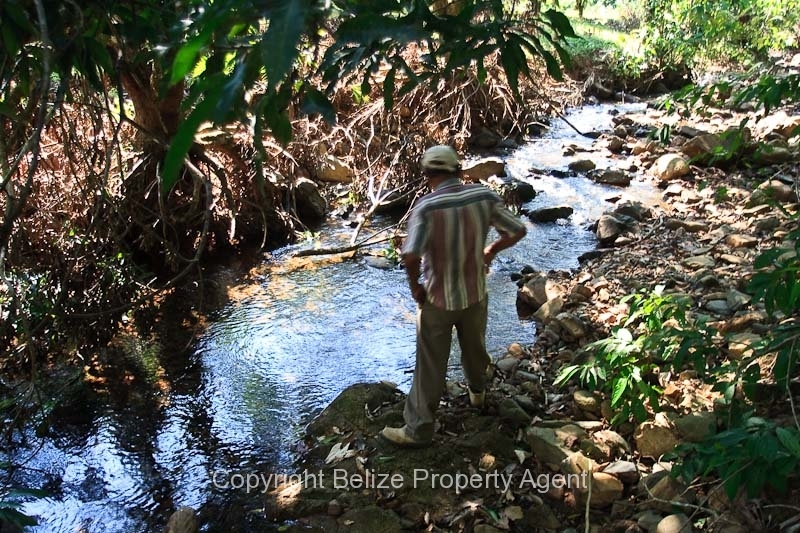 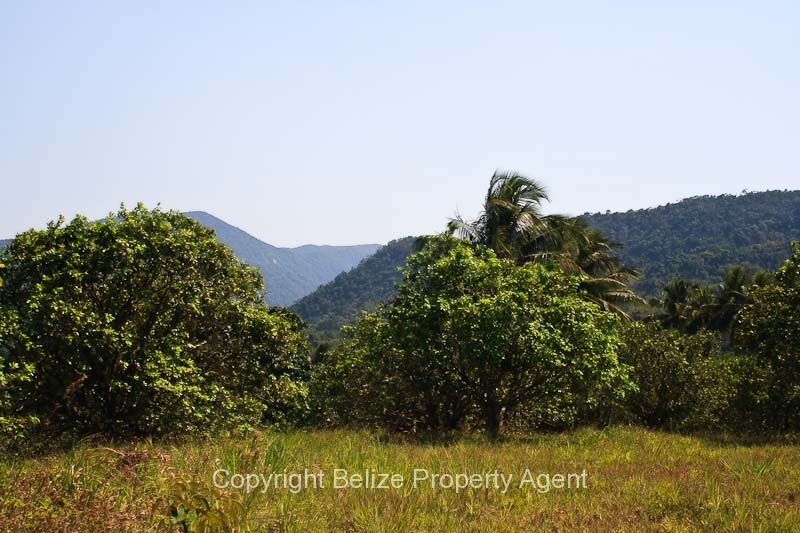 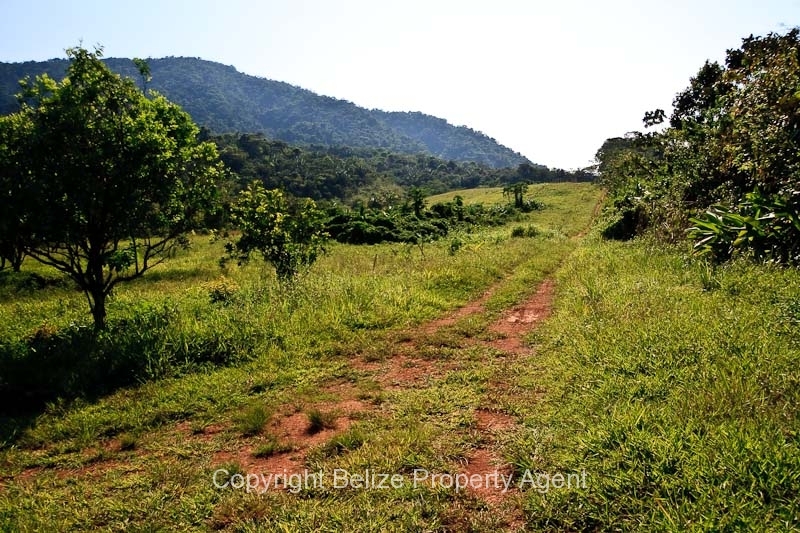 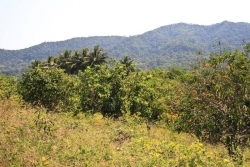 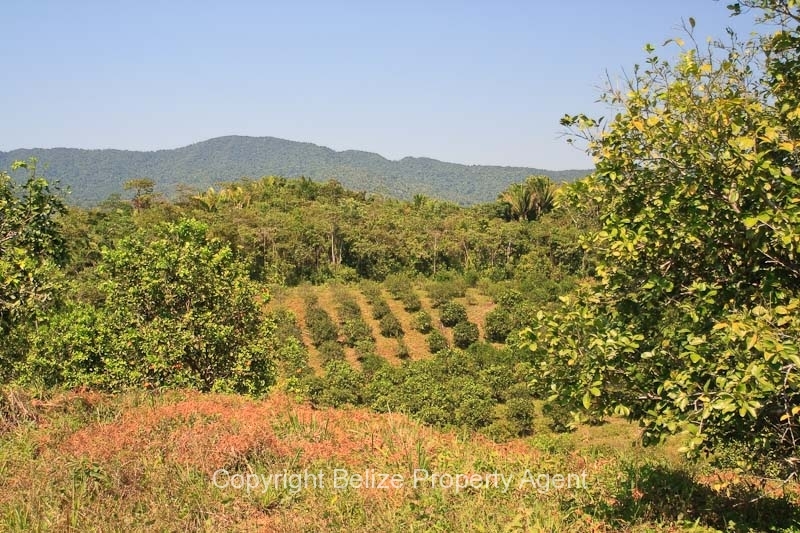 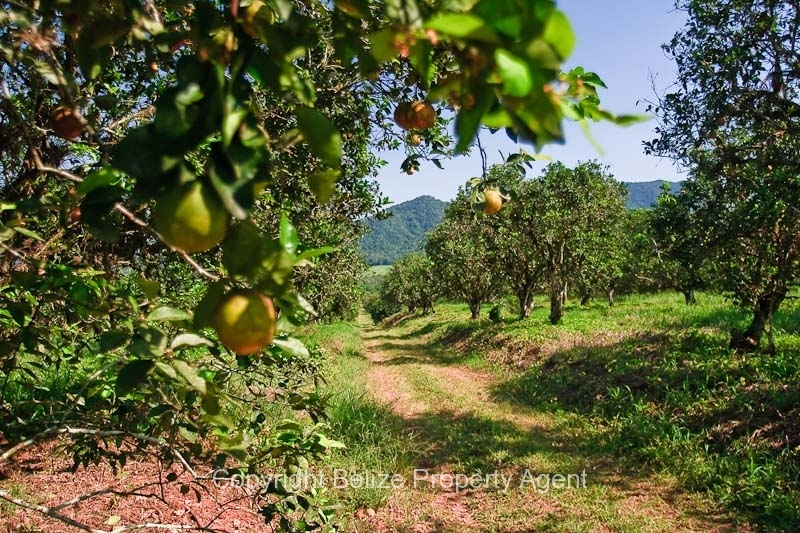 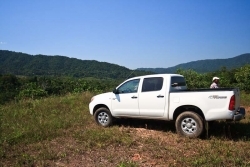 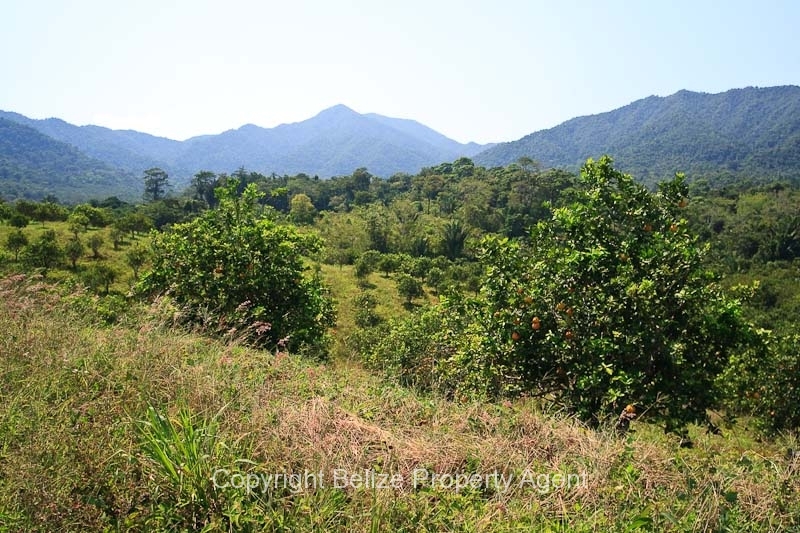 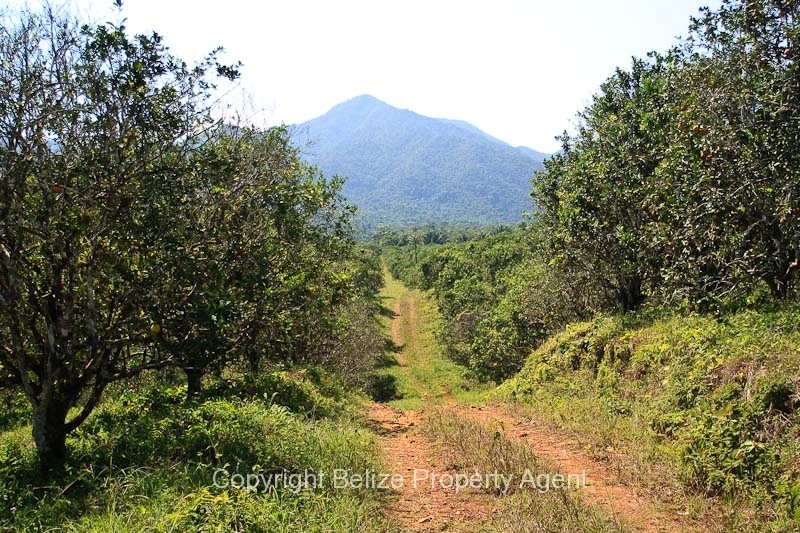 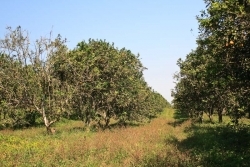 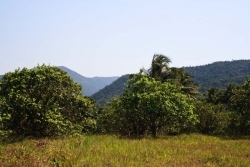 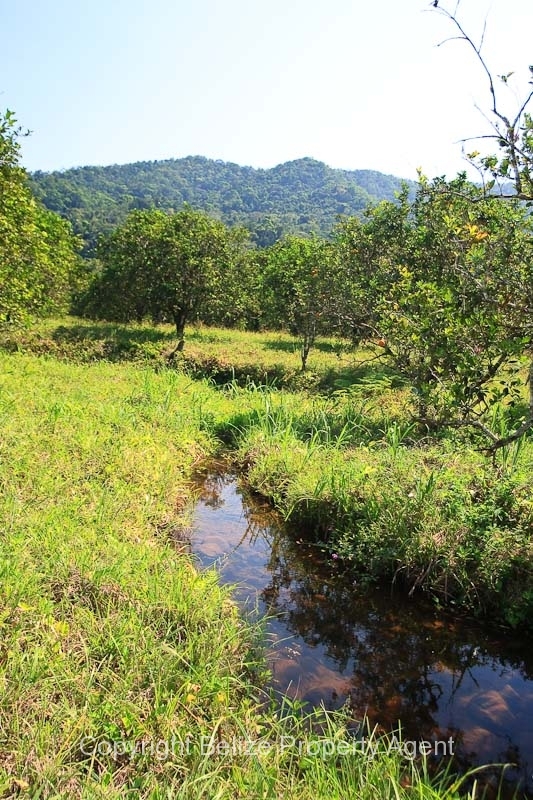 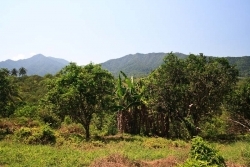 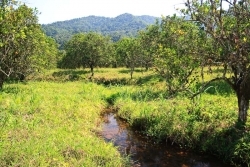 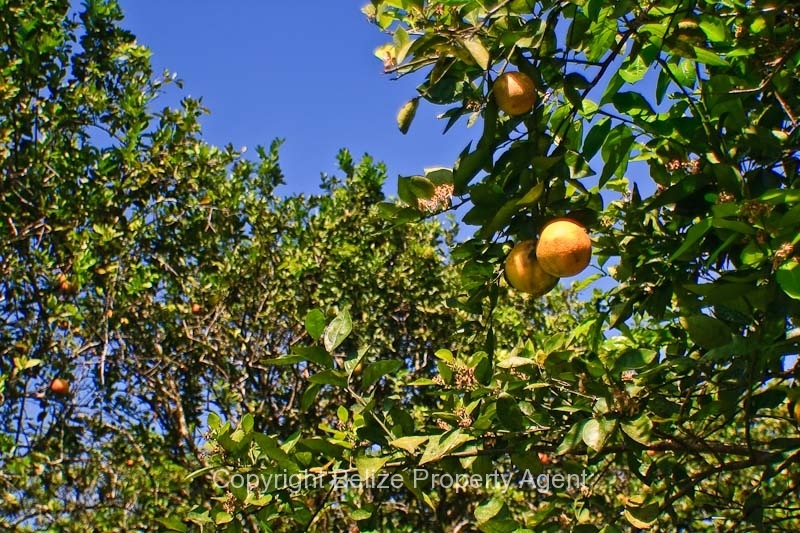 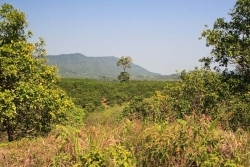 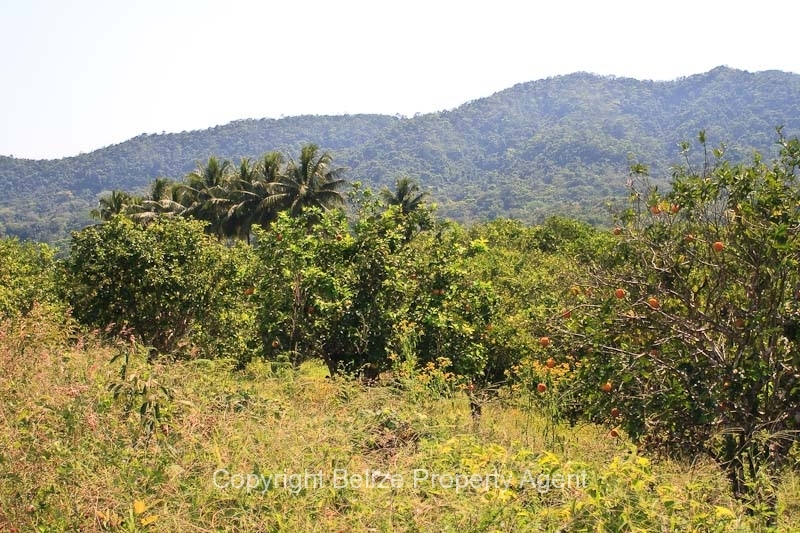 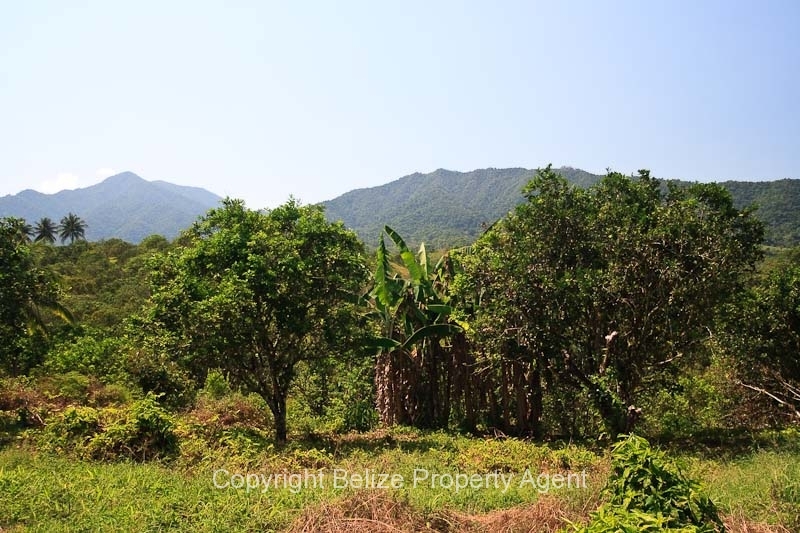 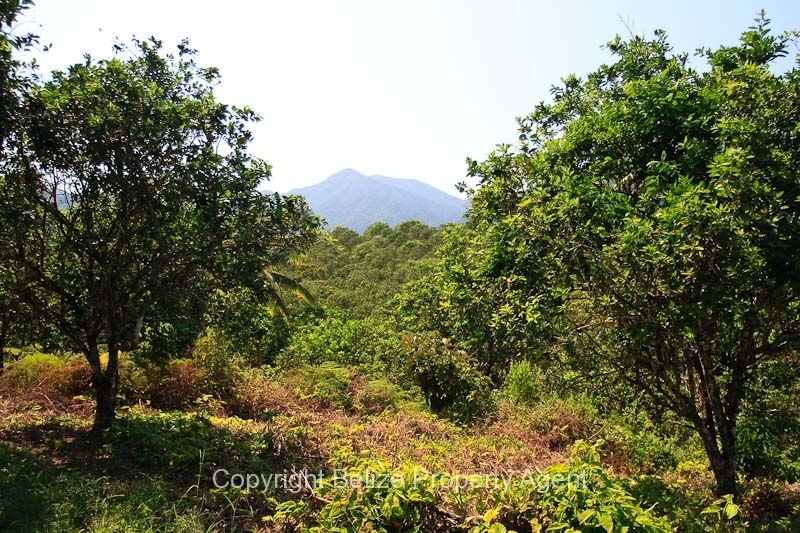 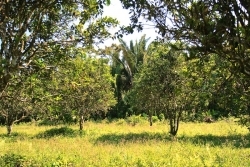 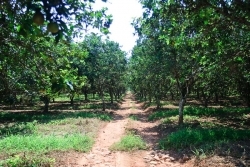 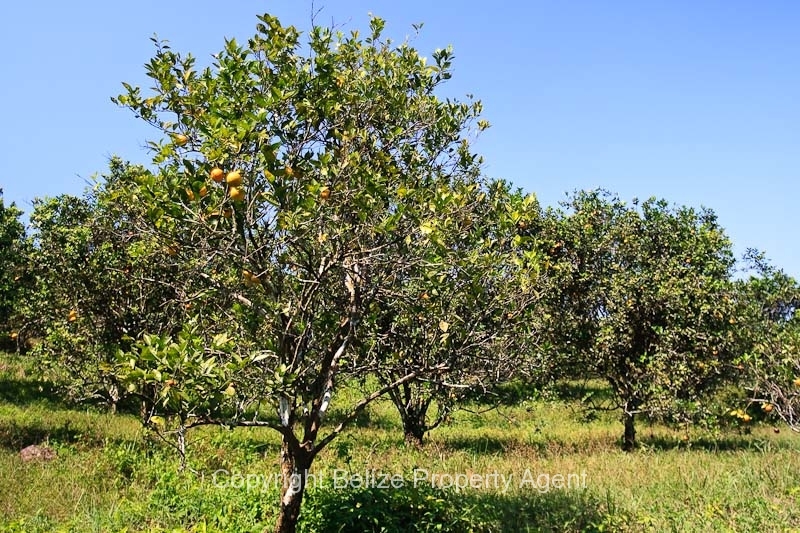 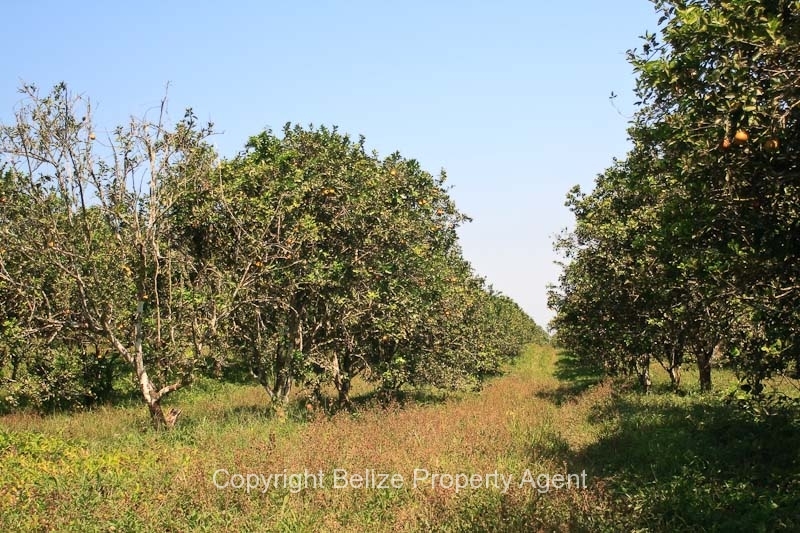 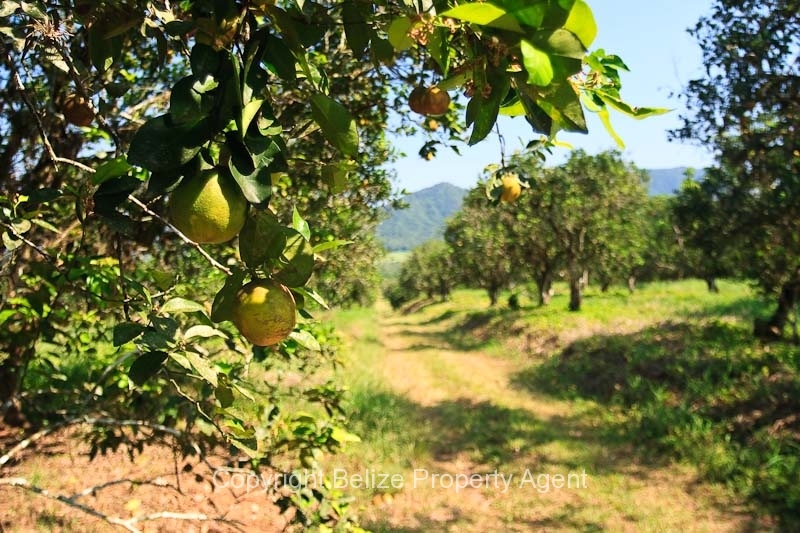 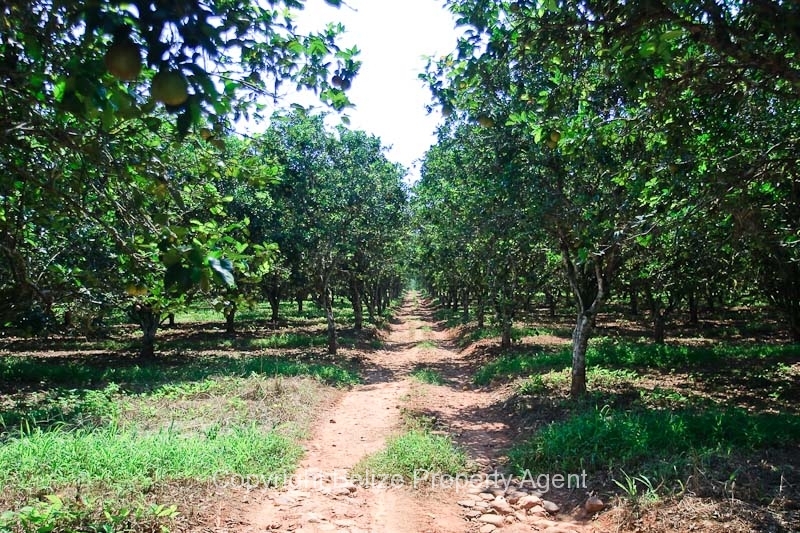 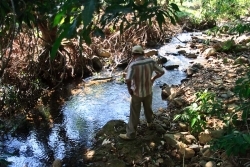 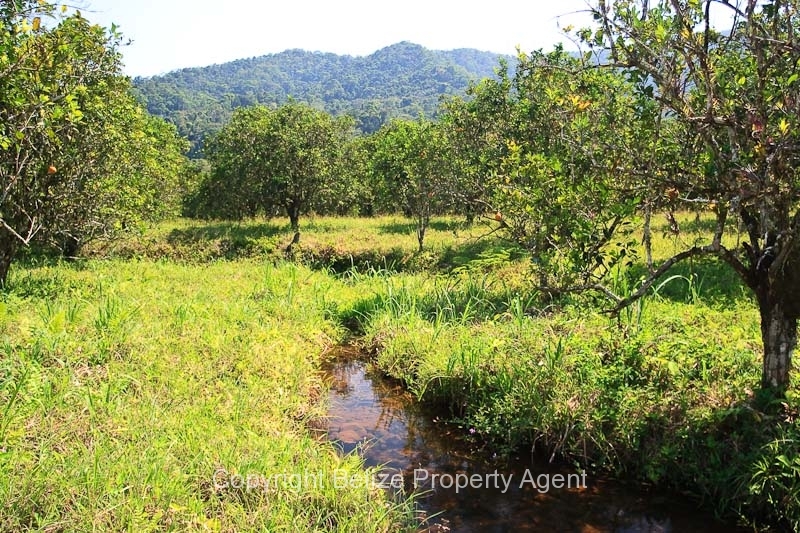 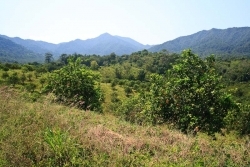 A picturesque orange orchard located near Mile 21 on the Hummingbird Highway, this parcel of Belize Real Estate is accessed about one mile back from the Highway. 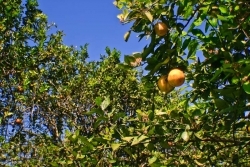 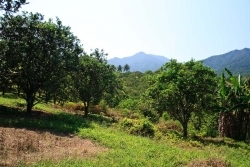 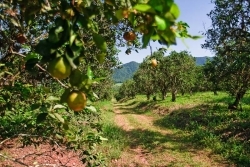 The citrus trees are in fair shape and the terrain is gently sloping hillside. 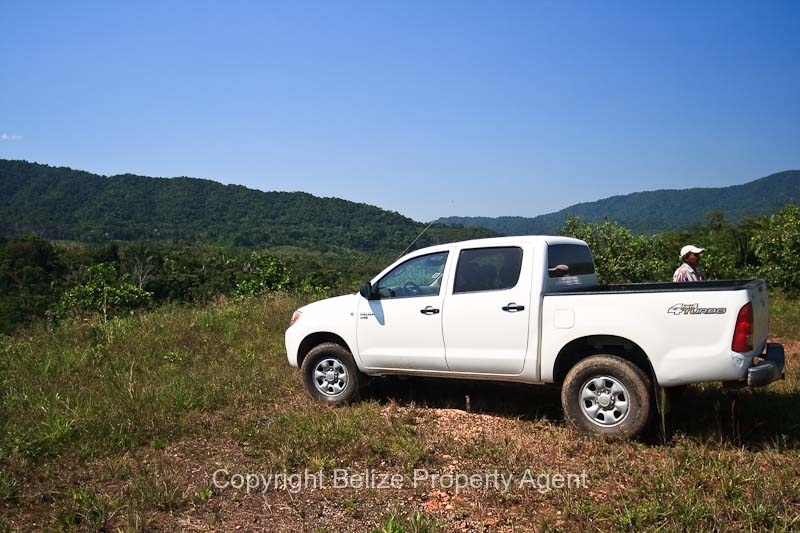 Power is not currently available at this Belize land. 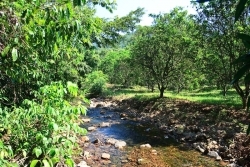 A small, all season creek runs through the property. This parcel of citrus would be ideal for a picturesque homestead or the orange trees could be brought back to excellent bearing condition with some work.